Did you know that your GMC Envoy might be able to help you pay for the unanticipated expense you’re holding? And you may not have to sell your car or drive for a rideshare company. The average value of a car title loan from LoanMart for an Envoy with 152,545.31 on the odometer is $2,839.211. You can look at the chart below to see a detailed breakdown on title loan amount and mileage averages on Envoys from 2004 to 2008. It can help you estimate the amount of money you may be able to get through a car title loan from LoanMart1. As you can see, cars that are younger or have lower mileage tend to be worth more for a loan1. The GMC Envoy was first released in 1998 and was discontinued in 2008. 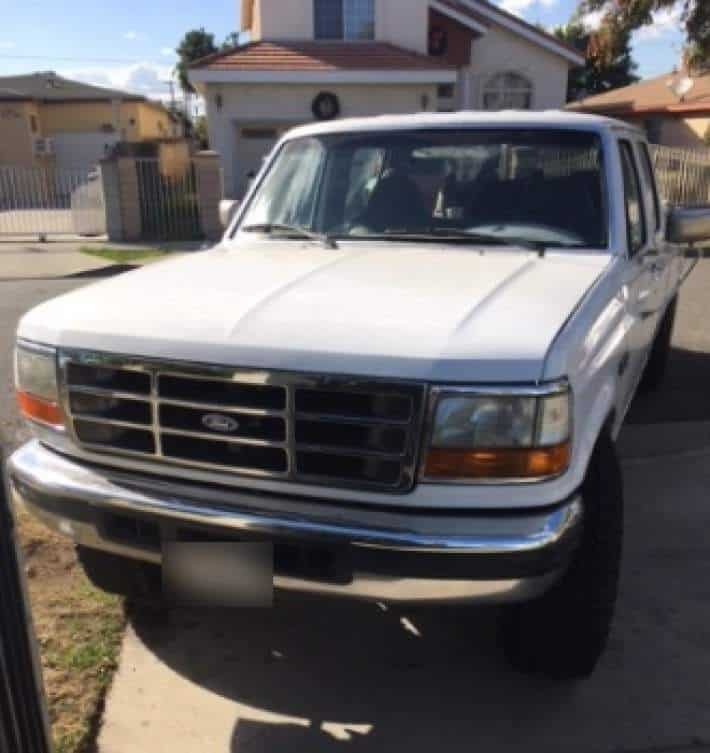 It was remarkable because it was able to fulfill the dual roles of a truck and midsized SUV, and had things like an improved suspension to support this ability. If you’re a driver who loves their Envoy’s ability to do everything they need it to, the prospect of having to sell it to cover a bill might make your heart ache a little. LoanMart may be able to help you cover your bill and keep your Envoy through a car title loan1. By using your car as collateral for a car title loan, you may be able to get a secured loan1. Don’t worry though, you’ll keep and drive your car as normal during the length of the loan when you make your convenient monthly payments. A secured loan can offer borrowers a number of advantages over unsecured loans, like payday loans. For example, secured loans typically provide borrowers with a larger loan amount and a lower interest rate. Lenders can give borrowers better rates on secured loans because they have a way to recover their money if the borrower happens to defaults on the loan. Lenders consider a number of factors when deciding how much money you may be able to borrow for a car title loan. An important factor is the equity in your car. Another factor is your monthly income which shows the ability to repay the loan. 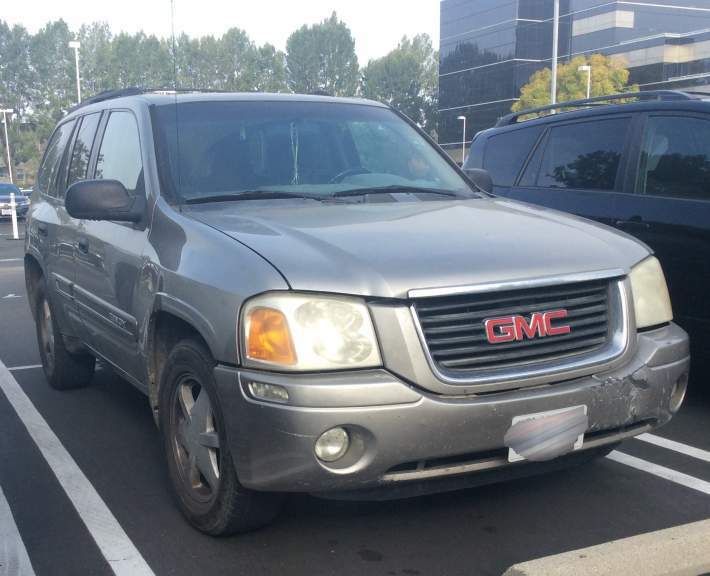 Your GMC Envoy may be able to help you pay for an unexpected expense1. If you have an Envoy with a qualifying car title in your name, LoanMart might be able to give you a car title loan of up to $30,0001. Then, due to LoanMart’s streamlined application process, you may receive your car title load funds in as little as one business day3. Sign up today by calling 1-877-787-4923, visiting the LoanMart website, or a participating store near you! Previous post: Can You Sell a Car with a Title Loan on It? Next post: Can You Load Your Cash Loan on a Prepaid Debit Card?